“Success is very much like a house: with a strong foundation, you can construct the home of your dreams. Lay the proper groundwork and anything is possible. This intriguing book will appeal to anyone interested in redirecting their energy into living a more satisfying life. Playbook Exercises, found at the end of each chapter, transform the book into your own personal journal. Quizzes and questions will ignite your imagination about what you want, and clear, concise steps will show you how to successfully accomplish your goals. 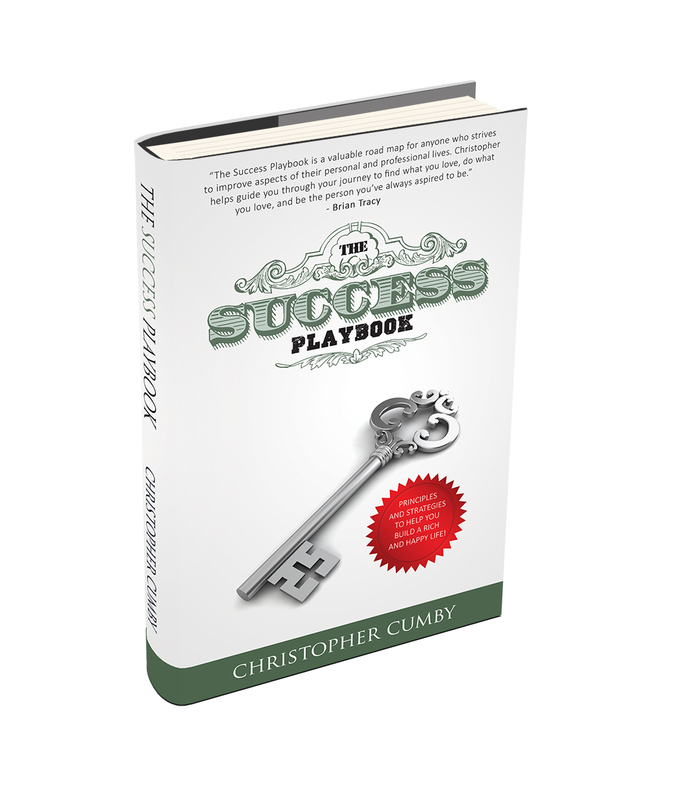 The Success Playbook will empower you, help you convert obstacles to opportunities and give you the confidence to take action to make your dreams a reality. There are endless possibilities awaiting you on your journey to achieving success. Are you ready to take the first step?